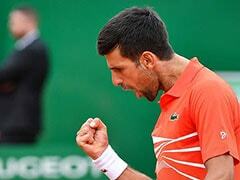 Osaka, 20, triumphed 6-2, 6-4 in the match marred by Williams' second set outburst. 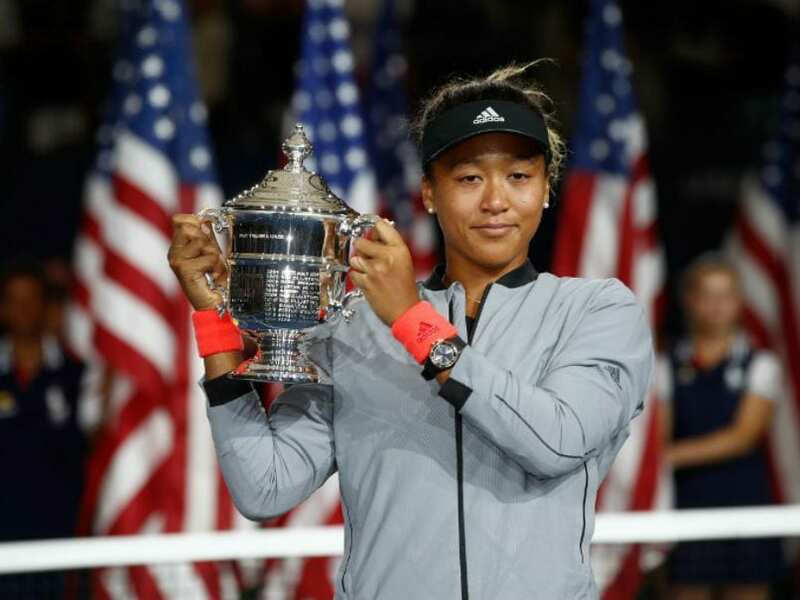 Naomi Osaka became the first Japanese to win a Grand Slam singles title on Saturday as her idol Serena Williams angrily imploded, calling the chair umpire in the US Open final "a thief". 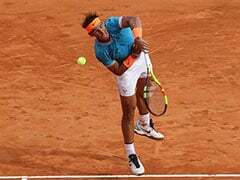 Osaka, 20, triumphed 6-2, 6-4 in the match marred by Williams' second set outburst, the American enraged by umpire Carlos Ramos's warning for receiving coaching from her box. 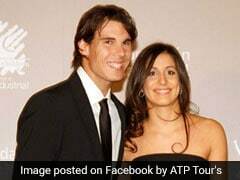 She tearfully accused him of being a "thief" and angrily demanded an apology from the official. When a second code violation for racquet abuse was handed out to her - along with a point penalty - Williams exploded. Williams won the next game and continued her tearful remonstrations with a supervisor on the changeover but Osaka - who displayed not only a stellar game but remarkable poise throughout - held serve to seal a historic win for her country. As the pro-Williams crowd booed the announcers at the trophy presentation, Osaka was tearing up herself, but Williams urged the spectators to show the young champion respect. 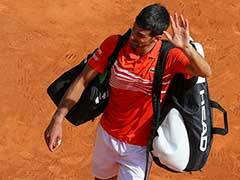 "She played well," Williams said, pausing to compose herself. "This is her first Grand Slam. "I know you guys were here rooting, but let's make this the best moment we can. Let's give everyone the credit where credit is due. Let's not boo anymore. Congratulations Naomi." 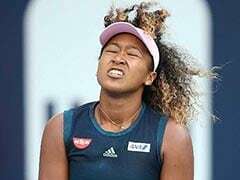 Williams' tantrum overshadowed an outstanding performance from Osaka, who made her second career title a Grand Slam after winning her first at Indian Wells in March.